We are excited that you are visiting our web site. Our organization is here to provide information about the exciting world of gymnastics in the Northwest Territories. On this site you'll find information about our organization and clubs, along with events and infromation to help you get involved in gymnastics. 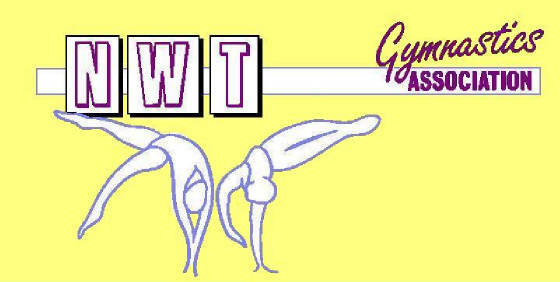 We hope you will find all of the information you are looking for about gymnastics in the NWT.